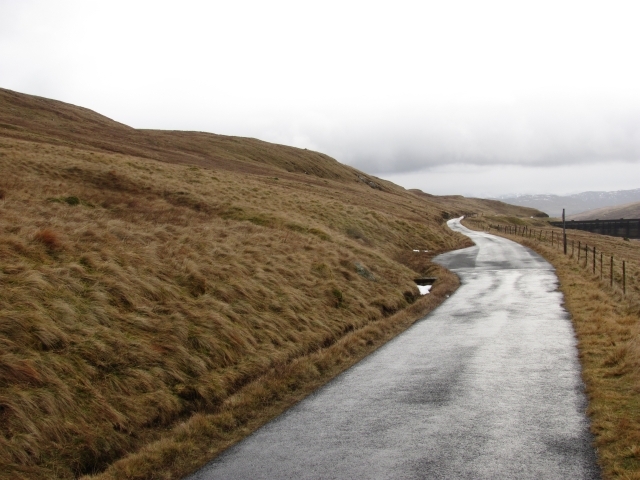 A single track road which crosses Ben Lawers between Loch Tay and Glen Lyon. It is often closed or difficult in Winter. © Copyright Richard Webb and licensed for reuse under this Creative Commons Licence. This page has been viewed about 11 times.